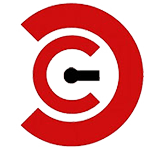 We are based near Frankfurt in Germany and have Clients and Partners all around the world. British Patroleum operates in 70 countries worldwide. 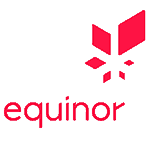 One of the major companies in finding and producing oil and gas on land and offshore. Moving energy around the globe to manufacturers and markets used in thousands of everyday products from mobile phones to food packaging. High class service provider in the cultural heritage market, construction site and tunnel documentation with 360° photogrammetry and 3D data put together in VAM2. 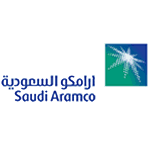 Saudi Aramco is the state-owned oil company of the Kingdom of Saudi Arabia and integrated global petroleum and chemicals enterprise. 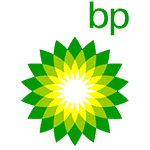 Over the past 80 years they have become the world’s largest integrated oil and gas company. Saudi Aramco’s scale of production, operational reliability, and technical advances, makes them the world’s largest producer of crude oil and condensate. 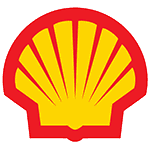 A major company of documentation in the gas and oil market with over 10.000 employees uses VAM2 for 360° photogrammetry applications. "We use the 360° VAM2 when people with different background work together. This allows land based personnel to see equipment and the sites in a way that gives everyone involved an equal perception of the issues. This helps us to solve the problems as a team and opens for new ideas and solutions"
"We save 10% planning time on the Statoil Oseberg B 2030 rig upgrade by using the 360° VAM2. Total value of saved time for offshore trips is USD 4,2 millions." "Seawell also use the 360° VAM2 as a visualization tool to let the engineering organisation in Houston carry out work for the Norwegian organisation for North Sea Installations. 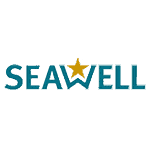 By doing so, Seawell optimize the use of resources and provides a faster and better service to their client." 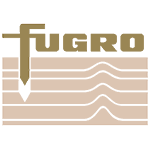 A company with profound roots in the offshore industry since 1965. Fred. 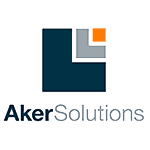 Olsen Energy ASA was formed in 1997 merging all energy-related activities affiliated to the Fred. 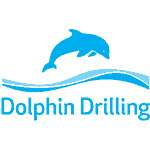 Olsen companies, with Dolphin Drilling as the groups operating company. 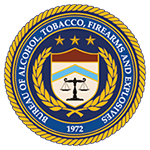 ATF uses the Civetta 360° photogrammetry technology to document fires to take precise measurements to create 3D reconstructions and floor plans of crime scenes. 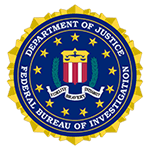 As a threat-based and intelligence-driven national security organization, the attempt of the FBI is to protect and defend the United States against terrorist and foreign intelligence threats. 360° immersive tours supporting law enforcement response to critical incidents. The Sobel Group, Inc. is an investigation and consulting business in the United States using VAM2 to support law enforcement response to critical incidents. The founder, David Sobel, is a retired law enforcement officer who is using his knowledge to imbed vital information in the virtual tours and digital maps to aid tactical teams in responding more effectively. They specialize in working with public entities (including school districts, community college districts, and universities) and the private sector (including hotels and sports venues). 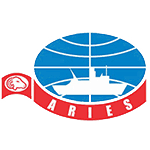 ARIES is another big player in the gas and oil service market with offices in 17 countries and 1300 employees. Aries utilizes the Civetta 360° capturing technology, 3D reconstruction and VAM2, our Visual Asset Management database solution to offer outstanding documentation services focusing on the gas and oil industry. Check out their website dedicated to VAM2. 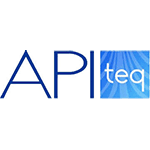 Specialized in the documentation of installations in the gas and oil market Apiteq has numerous Civetta 360° cameras and I-Detic 3D scanner in action to create top class content that is then managed in a multi-user VAM2 server installation. The largest museum in the world is a multi-user. They utilizes the Megascops 3D capturing station to document 3-dimensional objects for documentation, preservation and presentation. The Civetta for the museum itself, the I-Detic for special sculptures and VAM2 to organise and present their 3D models and 360° images. The Fiscalia General de la nacion en Columbia equipped all their forensic photography teams with Civetta 360° cameras plus VAM2 the Visual Asset database application for the purpose of crime scene documentation, disaster documentation and safety planing. A video broadcasted in the News, describes their work and experiences. 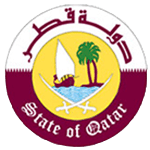 The rulers of the State of Qatar gave high priority for the mission of achieving public security and peace since the modern State of Qatar was established. The formation of police agency guaranteed maintenance of security, protection of lives and public and private properties as well. 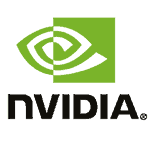 Nvidia will distribute HDRi full spherical images in combination with their 3D CGI software product range like Iray. 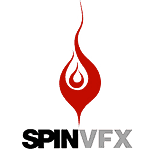 Established in 1987, SPIN is a creative and technically dedicated visual effects studio producing captivating imagery for feature film and television. Involved in the CGI and 3D animation work for films like Game of Thrones, all is lost back to Titanic they want to get to a next level with workflow and quality by utilizing the Civetta camera to capture scenes very fast and utilize the 3D Sphere reconstruction technology to create 3D lighting models. The Creative Cartel uses the Civetta 360° HDR images to illuminate scenes. Used in movies like Ted, Ghost Rider, Burlesque and many more. 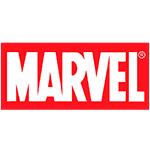 Marvel Studios are using the Civetta 360° HDR images to illuminate scenes. 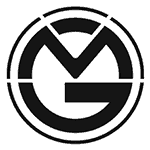 Used in movies like Ironman and The Avangers. 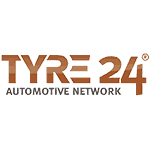 Tyre24, the leader for online tyre trading utilises the 360° HDR images to support their customers in marketing. The Palace Museum also known as the Forbidden City in Beijing is the largest Museum in the world. 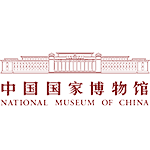 The Civetta technology is used to document the rooms in preparation for renovation and also used for the creation of virtual tours and 3D reconstruction of the Palace museum for presentation and research purposes. 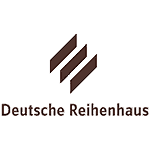 Deutsche Reihenhaus AG is specialised on providing highly sophisticated turnkey townhouses. 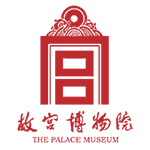 The townhouses are composed as a residential estate with a consistent and resource-saving concept. To develop an optimal marketing tool for their residential estates the company “Deutsche Reihenhaus AG” the documentation about the entire grounds and 3 show houses of the residential estate “Im Reisserfeld” was carried out. On the basis of these images and with the help of the Civetta 3D measurement has been created the entire grounds as 3D model with realistic textures. This model was connected with virtual 360° tours through three show houses to an interactive accessible overall complex. The institute for artificial intelligence utilizes the high resolution Civetta 360° footage for automated 3D point cloud reconstruction. 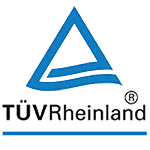 The TÜV Rheinland Group is a leading provider of technical services worldwide with more than 13,300 people in 490 locations in 61 countries and generates annual revenues of € 1.1 billion. To organize their dependencies the different locations all over Germany are captured in measurement pairs to enable a fast and efficient planning of renovation and facility work. 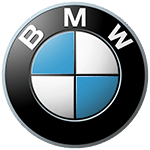 The BMW Design group is responsible for next generation vehicle planning for BMW Mini and Rolls Royce for the world-wide market and use the Civetta to generate HDR images for computer generated imagery (CGI) and 3D reconstruction of setup's and car interior documentation. 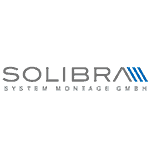 Solibra is a major international player for solar power plant planning. Documentation of new prospect sites for solar power plants that, combined with the 3D measurement application are also used for detailed planning and virtual presentation and testing. 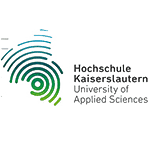 The University of applied sciences Kaiserslautern provides education in different focuses. 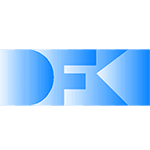 In the year 2003 the degree “Virtual Design” has been set at the University of applied science Kaiserslautern. The Civetta camera and 3D reconstruction are fixed parts in the education for students in virtual design.